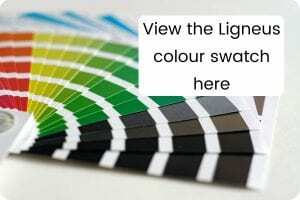 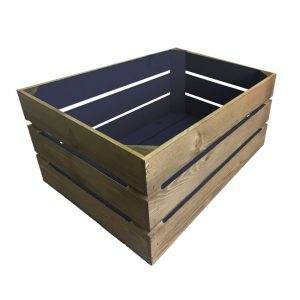 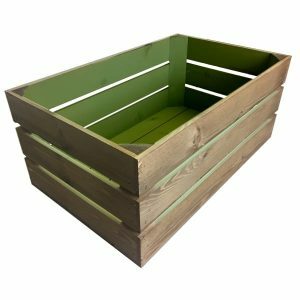 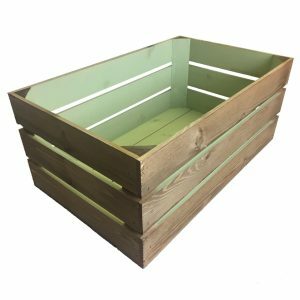 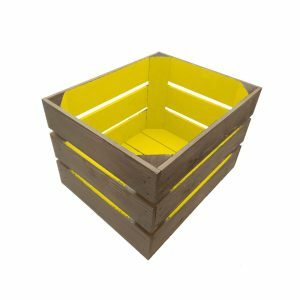 View basket “Wide 8 Mobile Colour Burst Crate Display 1115x297x1300” has been added to your basket. 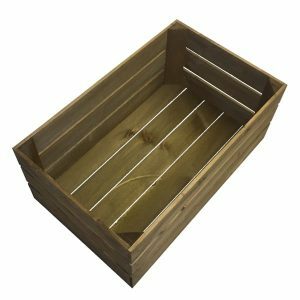 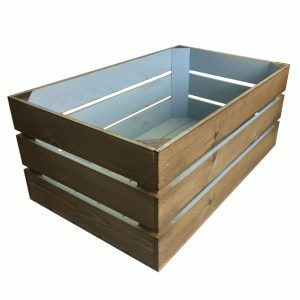 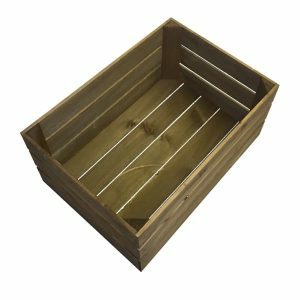 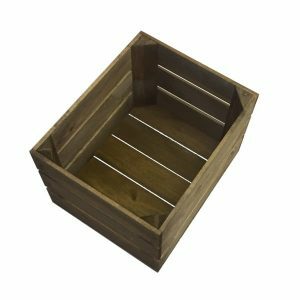 The Slim 6 Mobile Brown Crate Display which is a fantastically rustic solution to shop displays and general home displays such as a spa display. 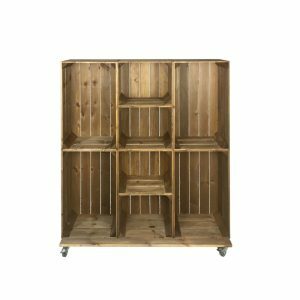 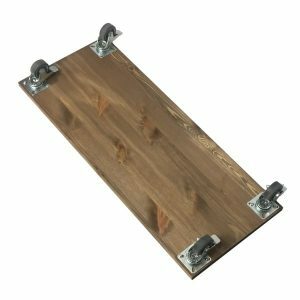 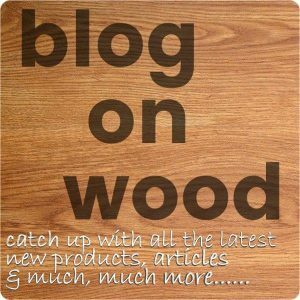 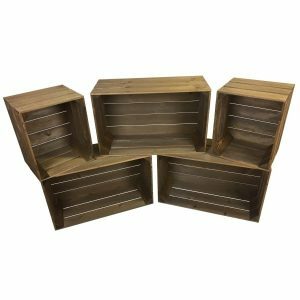 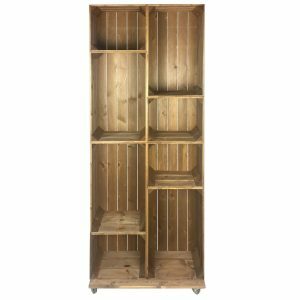 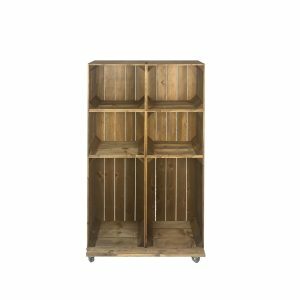 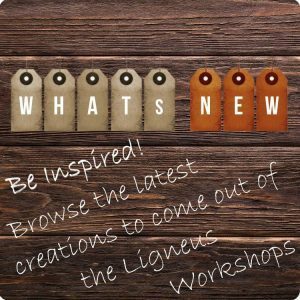 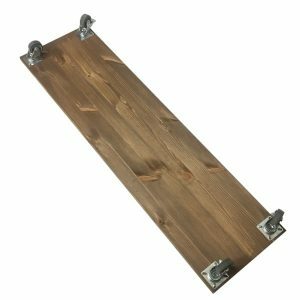 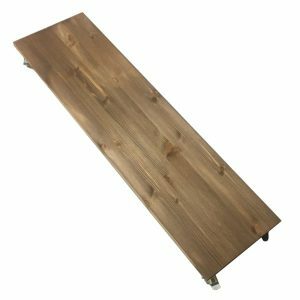 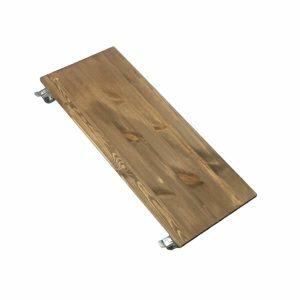 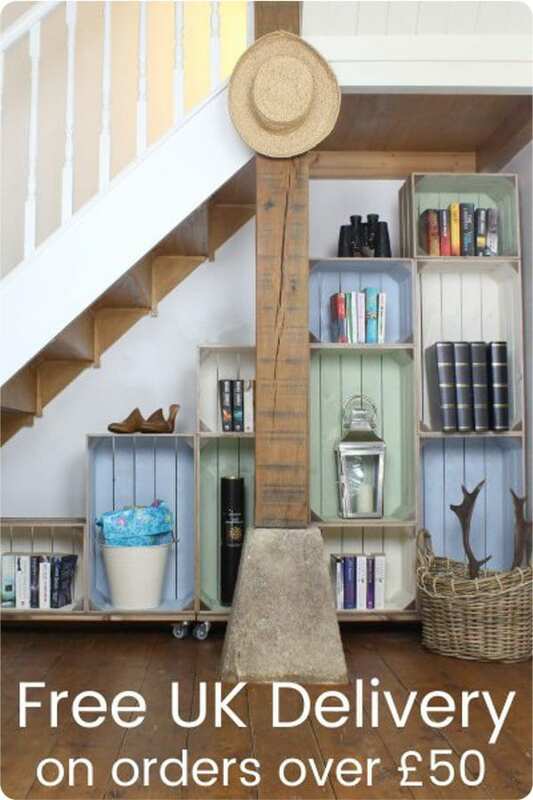 The Wide 9 Mobile Brown Crate Display is a fantastically rustic solution to shop displays and general home displays such as a boot or shoe rack. 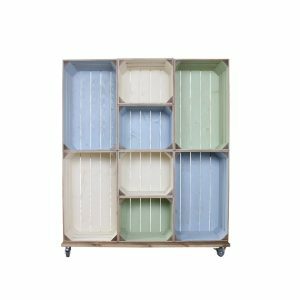 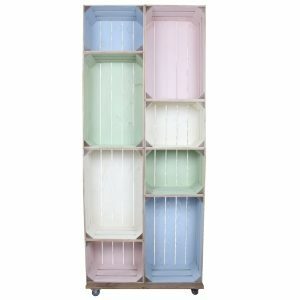 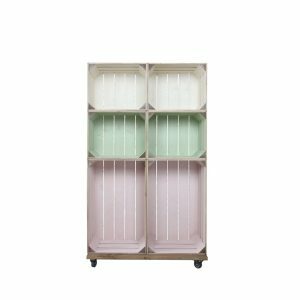 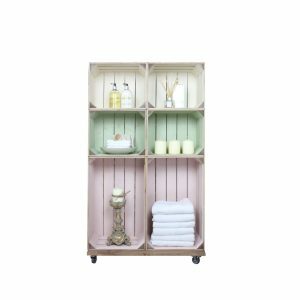 The “Spa One” is a Slim 6 Mobile Colour Burst Crate Display which is a fantastically colourful solution to shop displays and general home displays such as a spa display. 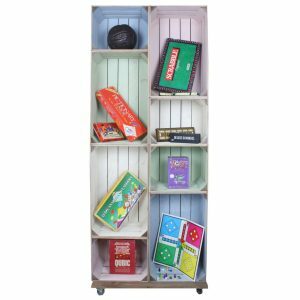 The “Games One” is a Slim 8 Mobile Colour Burst Crate Display which is a fantastically colourful solution to shop displays and general home displays such as a games display. 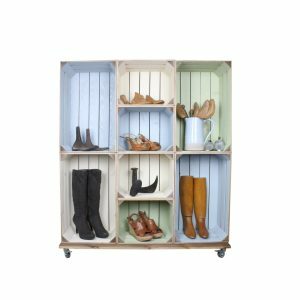 The “Boot One” is a Wide 9 Mobile Colour Burst Crate Display which is a fantastically colourful solution to shop displays and general home displays such as a boot or shoe rack.